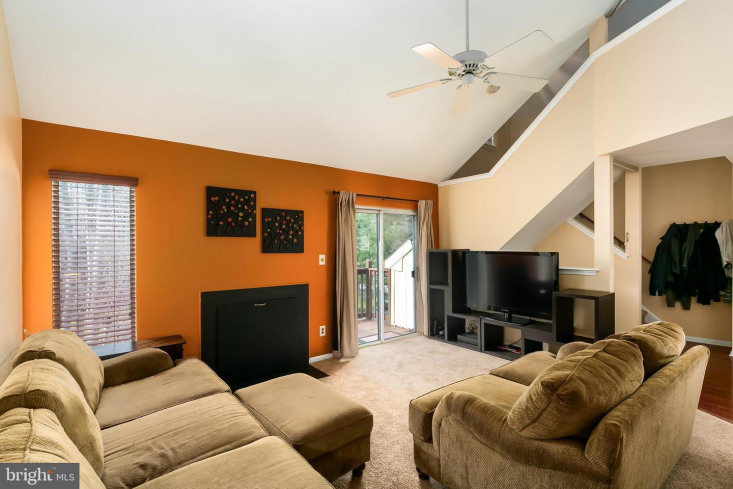 Clean and pristine 2-story Aspen II condo in the Woodlake section of Kings Grant features an open floor plan and soaring cathedral ceilings. 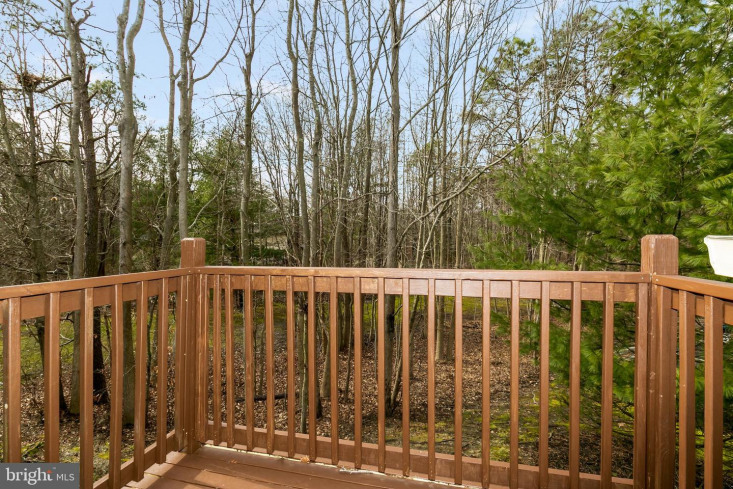 Condo backs to wooded open space with plenty of extra parking available. 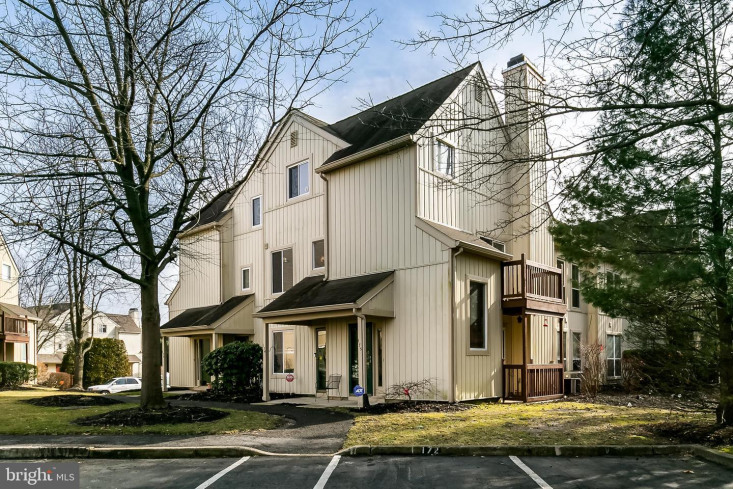 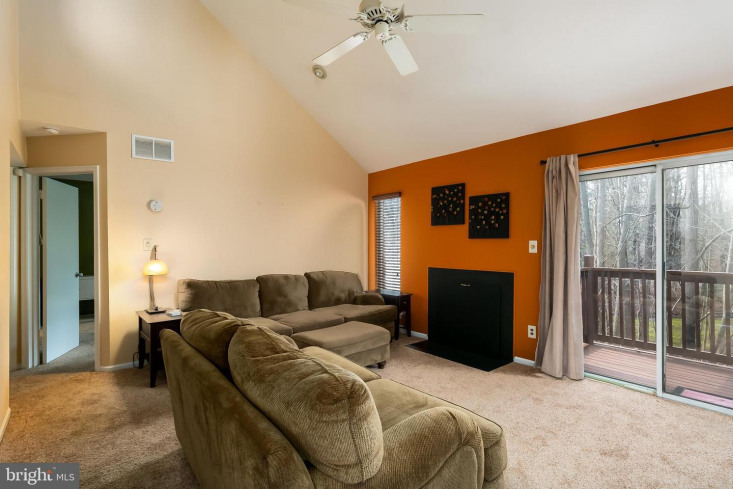 The main level features living room with newer carpet, ceiling fan, cathedral ceilings, wood-burning fireplace and slider accessing the balcony deck overlooking wooded open space (new balcony installed summer of 2018). 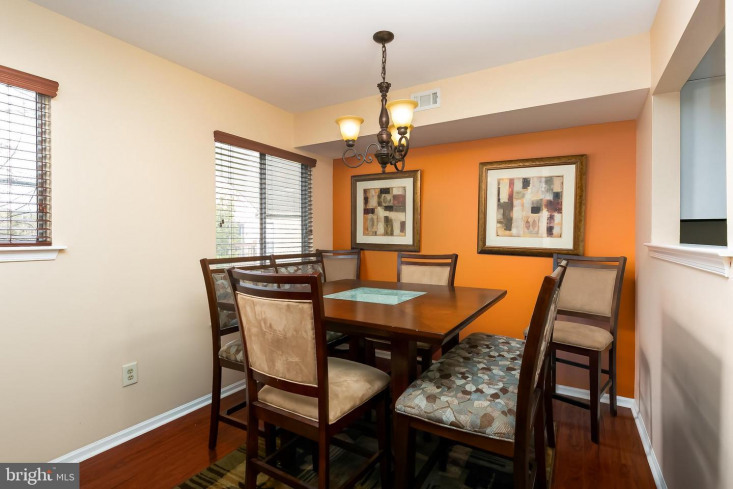 The separate dining room includes newer laminate flooring and a pass-thru opening to the kitchen. 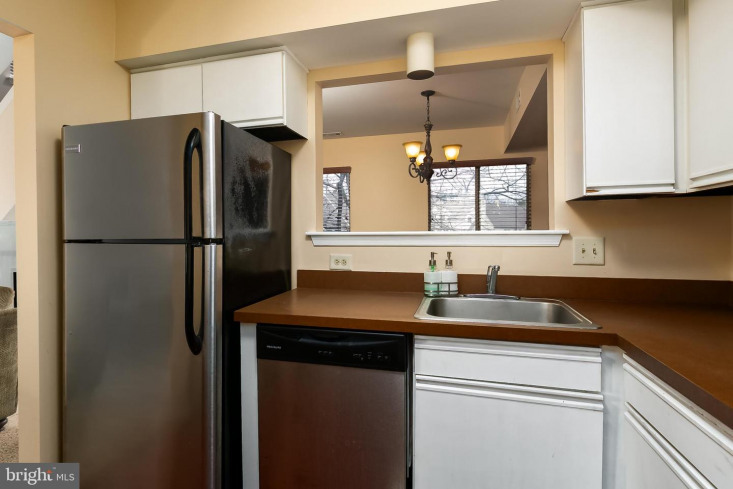 The eat-in kitchen also boasts newer laminate flooring and stainless steel appliances. 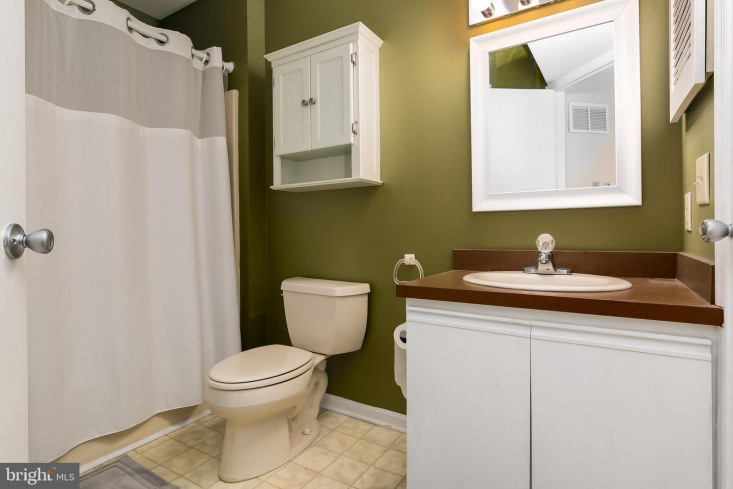 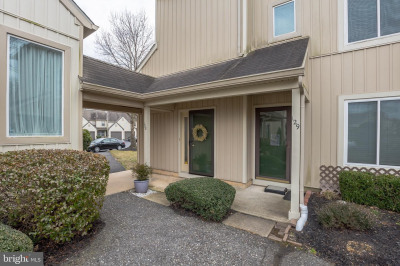 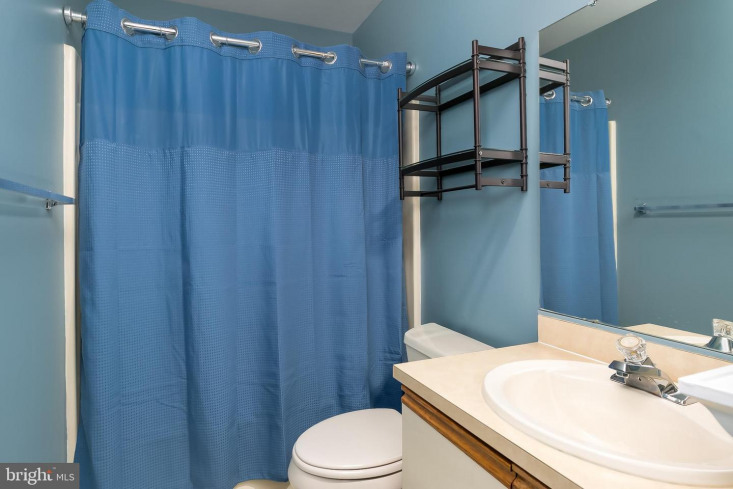 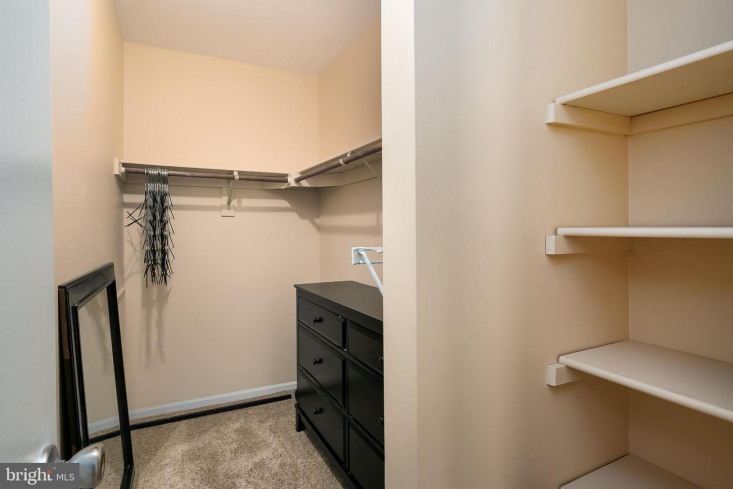 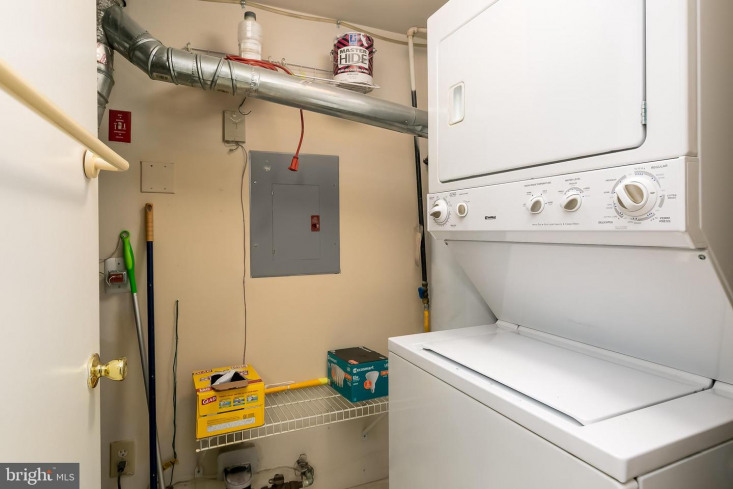 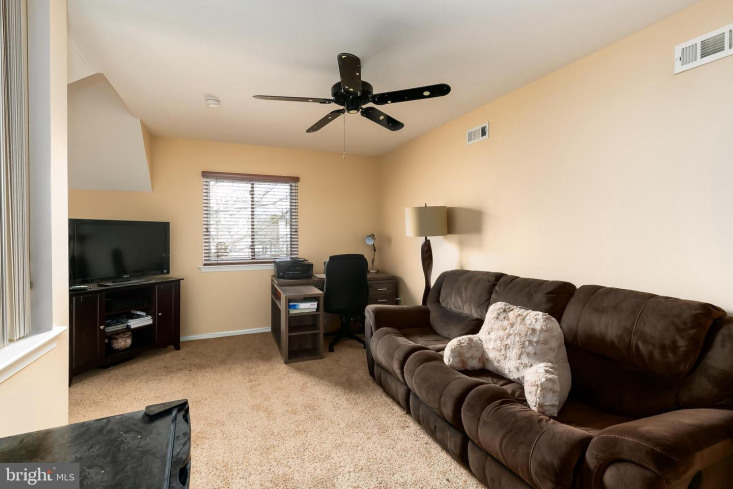 Main bedroom features include newer carpeting, walk-in closet, full bath and access to the laundry room complete with stackable washer and dryer. 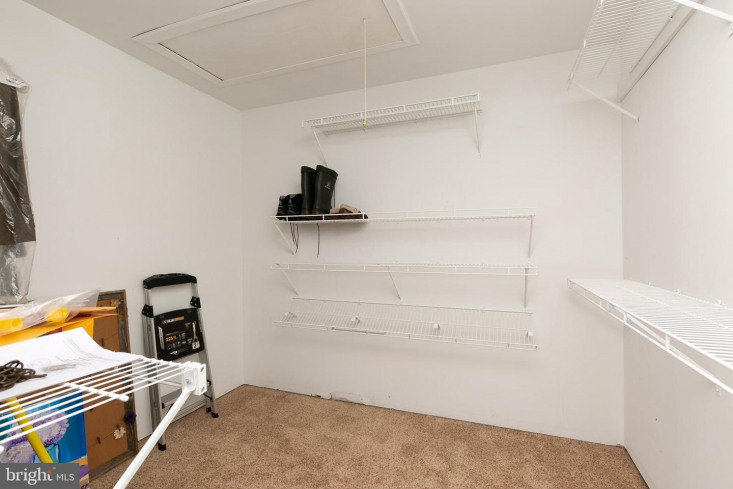 The HVAC system (installed in 2011) is located here as well. 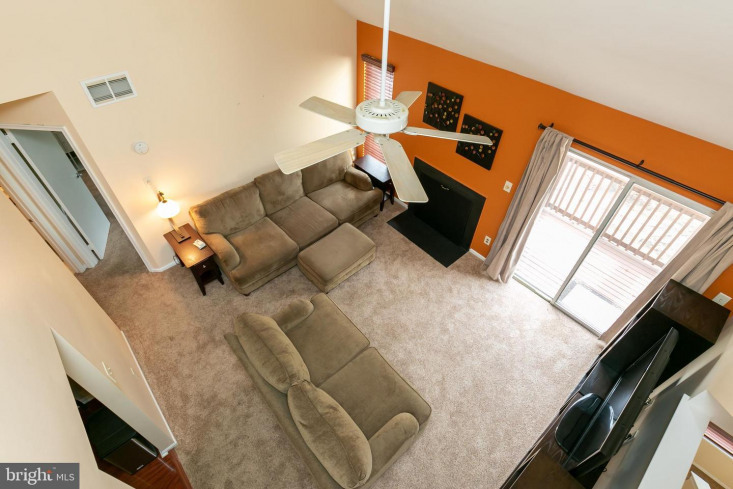 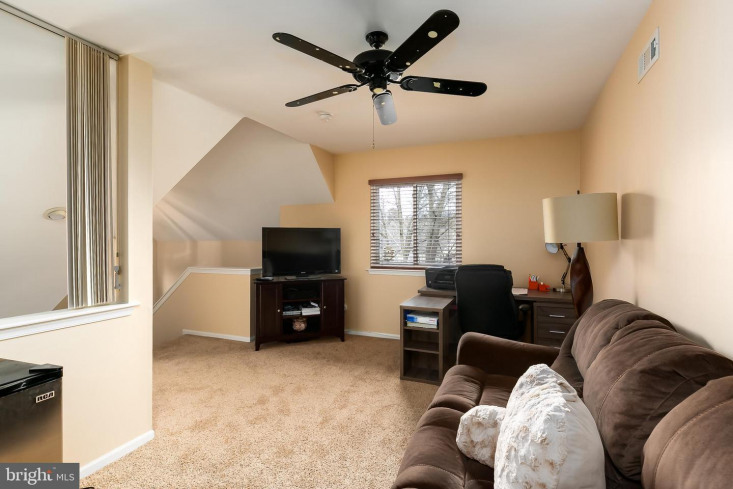 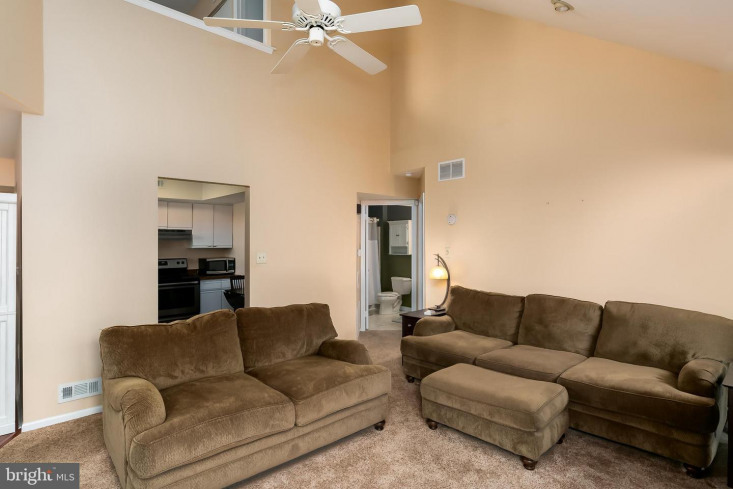 The upper level/loft area includes the second bedroom with newer carpet, ceiling fan, full bath and large finished storage area with attic pull down stairs. 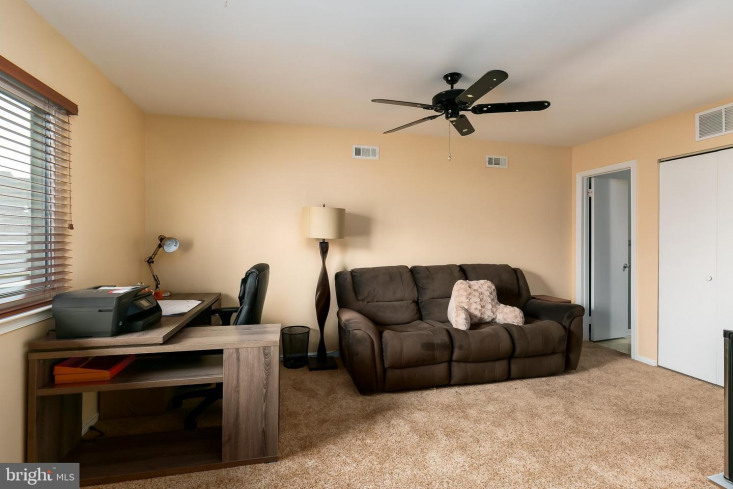 The walls have been painted in warm neutral tones throughout. 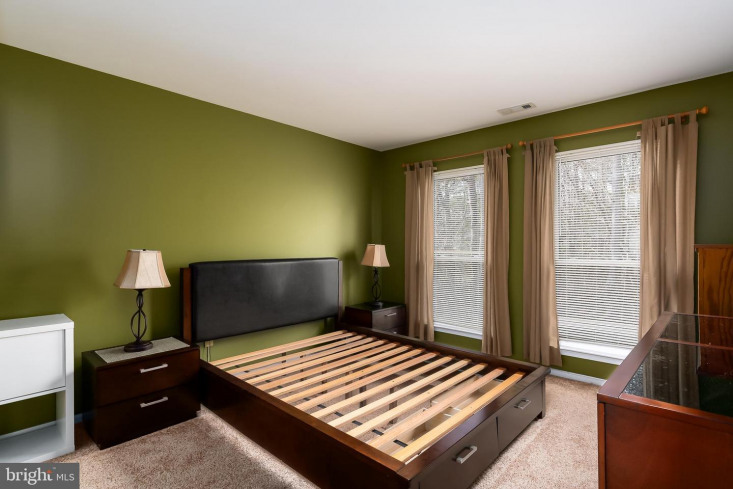 Both bedrooms feature newer windows. 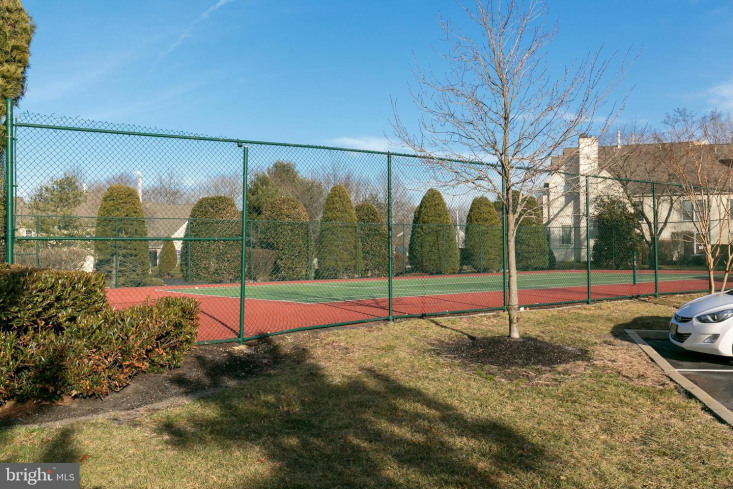 Ownership includes use of the many amenities that Kings Grant has to offer including the swim club. 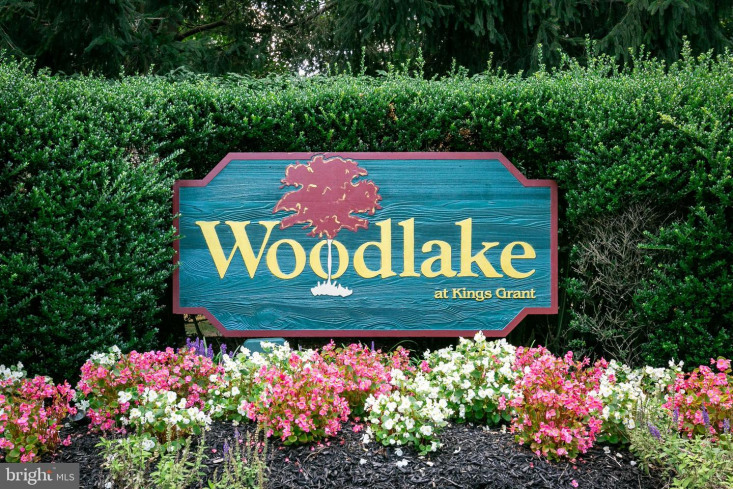 Don't miss this opportunity to live in a great community nestled among the trees and open spaces of King Grant. 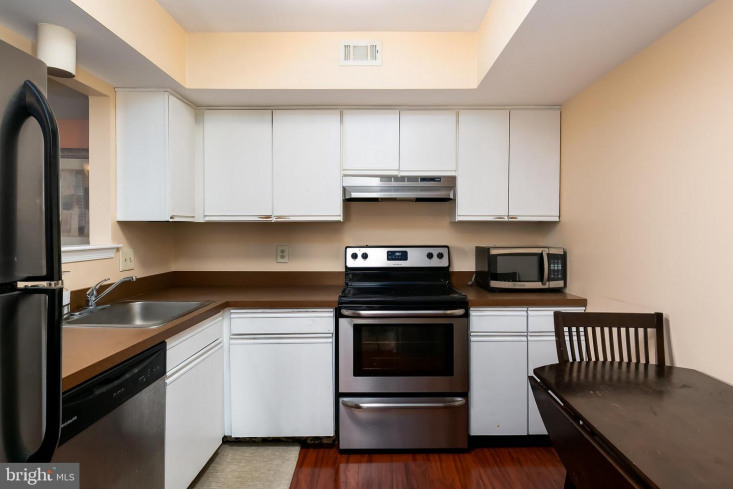 Kings Grant isn't just a place to live it's a life style! 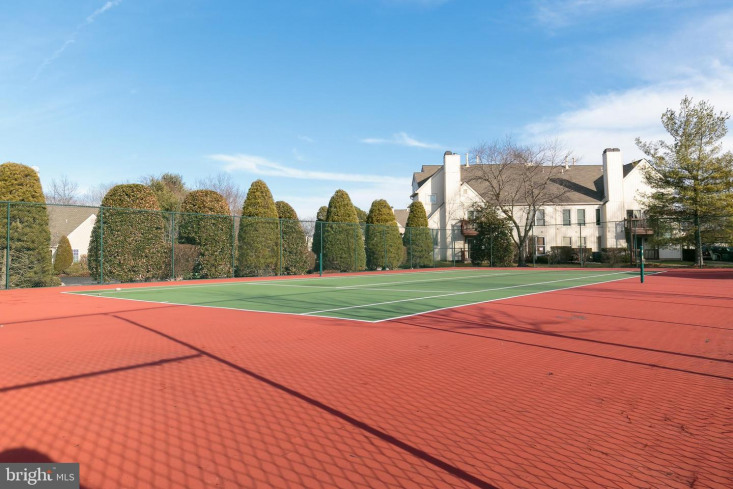 Fishing, boating, tennis, golf, hockey, basketball, volleyball, nature trails, tot lots, swimming pool and numerous nature trails await you in this great neighborhood. 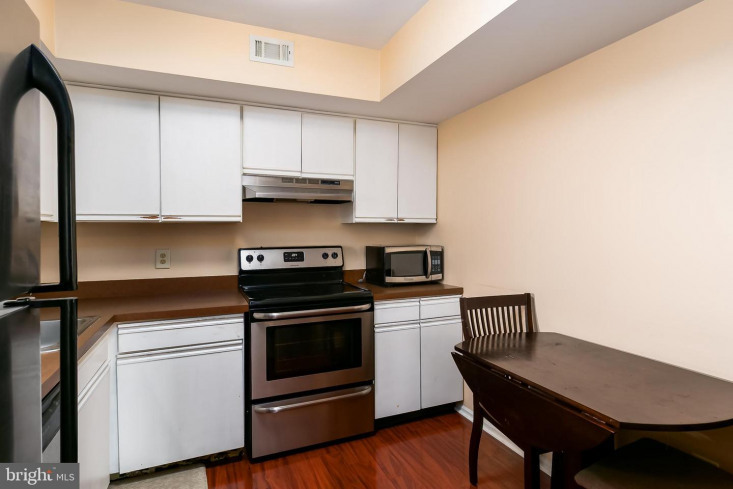 Conveniently located to nearby shopping and access to major highways. 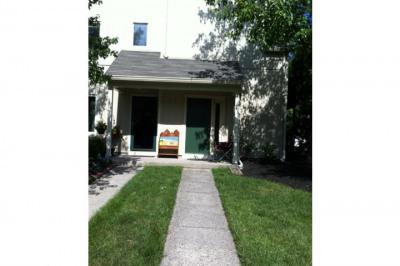 Owner is a licensed NJ realtor. 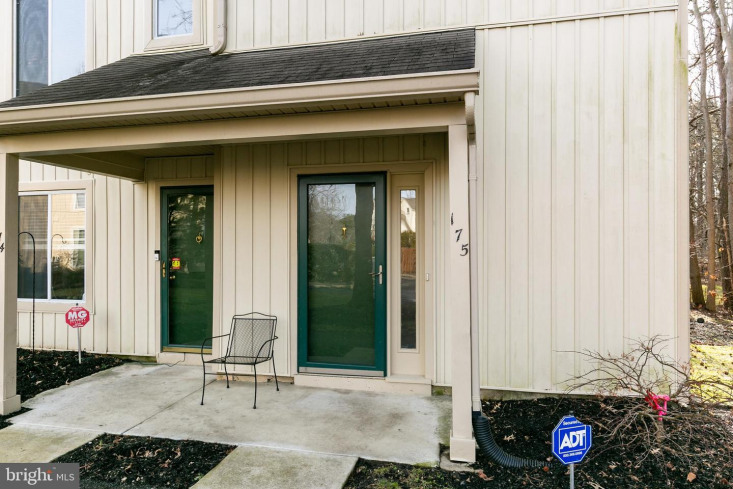  Seller providing a $250 credit for as-is security system.